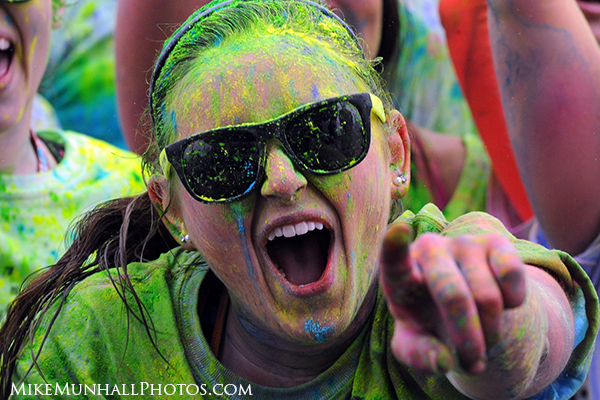 A national craziness craze, ColorVibe came to the NH Speedway at Loudon on Saturday, March 25. In the pouring rain 7,700 participants had an amazing time. Held in Tallahassee at Florida State University, May, divers from around the nation compete for a berth on the national team to go to Barcelona in July.